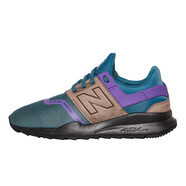 Based on the 247 silhouette, the New Balance MS247 FI is a contemporary update of this modern running shoe that features seamless upper with a special welding technique entitled Sonic for durable lightweight construction, while additional stitching adds a traditional accent. 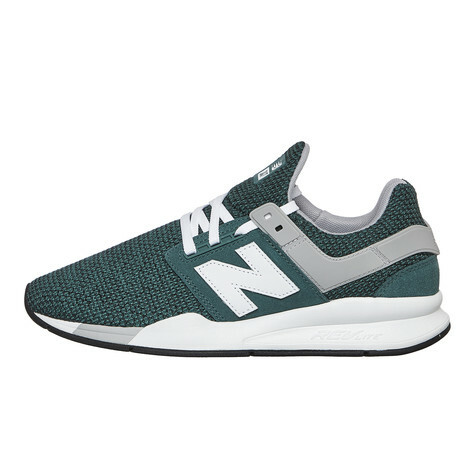 Based on a modern NB silhouette, New Balance designed the MS247 NMU with a slimmed down shape as well as comfortable inner bootie construction and a featherlight RevLite midsole to create the best possible comfort. 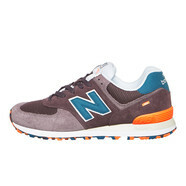 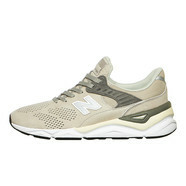 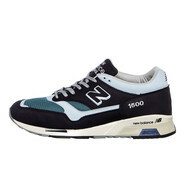 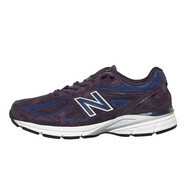 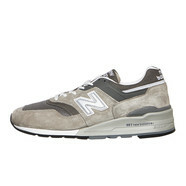 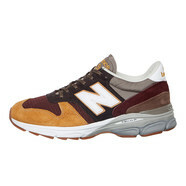 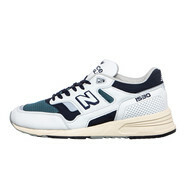 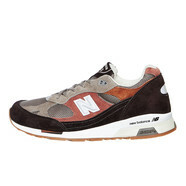 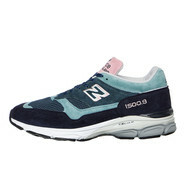 Plus, the NB247 is equipped with a unique inner bootie construction for a perfect fit.